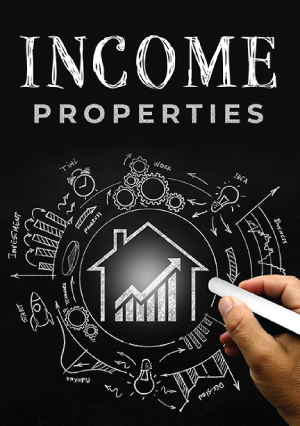 Learn how your investment properties can lead to creating multiple streams of income so you can adjust better to changes in market trends. Build long-term wealth and create passive income for today and tomorrow with buy and hold strategies. As a bonus, learn to create your own “in-house” property management business!